Size: 9×9″ wide by 20″ tall. 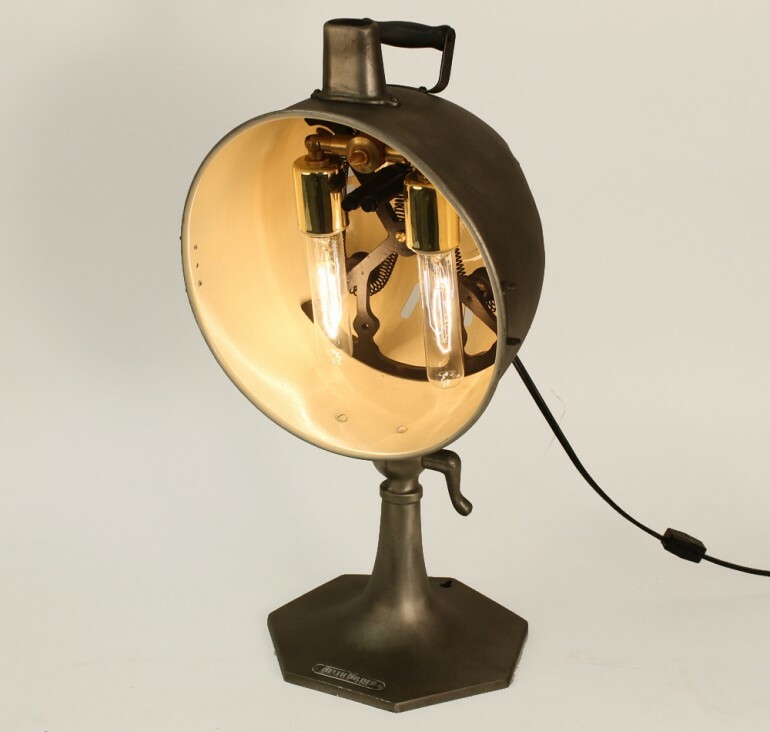 Conant Metal and Light repurposed lighting is made from vintage materials and individual fixtures may differ slightly from the illustrated fixture. Keep your light on! 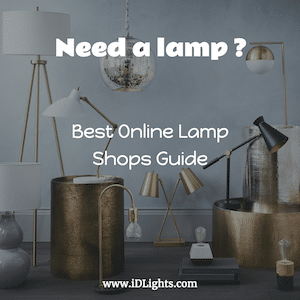 1001 ideas of cool and nice lights & lamps for your home… Get some inspiration, share your lamp (homemade or not) or just have a look and relax… You will find DIY Lamp Tutorial, Desk Lamp, Pendant Lamp, Vintage Lamp, Recycled Lamp, Wood Lamp, Conceptual Lamp, Design Lamp… and many others! Add yourself to our list and never miss a lamp! We send email once a week. Sign up now and receive your password to download our PDF Plans & Tutorials. We promise to not use your email for spam!